The file The Epic War v.3.0.2 is a modification for Hearts of Iron IV, a(n) strategy game. Download for free. 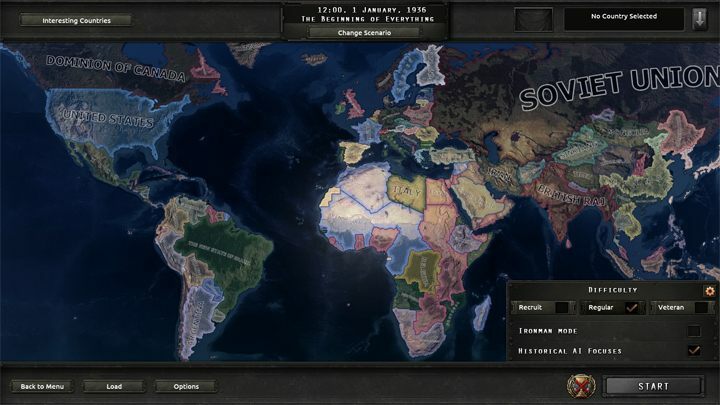 The Epic War is a mod for Hearts of Iron IV, created by Novout. 'The Epic War' is a mod to enhance the experience of World War II improving the game in several points. This mod does not appeal to any ideology. Extract into „…My Documents\Paradox Interactive\Hearts of Iron IV\mods” (Moje Dokumenty\Paradox Interactive\Hearts of Iron IV\mods),and activate in game’s menu.